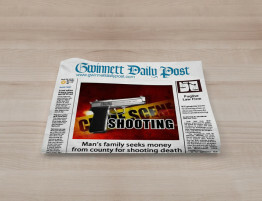 A Lilburn sports bar wants to hold ’em. The city’s police department wants the bars to fold ’em. The next hand may be dealt by a municipal judge, who is to determine the fate of Texas Hold ‘Em nights in the city. The issue is whether Sports Fan Bar & Grill and it’s competitors will be allowed to award free food and drink certificates to Texas Hold ‘Em winners. Police Chief Ron Houck calls it illegal gambling which violates the city’s liquor license law. The law requires food to make up at least half an establishment’s revenues and prohibits activities like gambling and arcade games where liquor is sold by the drink. “What we are trying to do with the ordinance is make sure we have restaurants and not bars and honky-tonks,” Houck said. But Richard Tao said the only wager placed in his establishment was his: whether the poker competitions three or four nights a week would attract more customers. As he sees it, his customers risk nothing but their pride when they sign up for one of 40 seats at the poker tables. Entry to the bar, the chips and the game are all free. Players aren’t even required to eat or drink, he said. Tao, 51, explained he opened registration for the spots an hour before 7 p.m. games, which generally meant that players would buy food and drinks at the tavern while they waited. The games usually ran several hours and the prizes in bar coupons – $100, $75, $50 and $25 for the four top players – were handed out after the last hand. It was a fairly safe business bet, Tao said. Tao said his business has suffered since Dec. 1, when Lilburn Police Detective Jeffrey Kinney cited Sports Fan manager Sarah Ketter for gambling violations. Also cited was Evan Greenstein, manager at Bambinelli’s Italian Restaurant a couple of blocks north on U.S. 29. The alleged violations were tied to the establishments’ city- issued liquor licenses. The Sports Fan still operates poker games buty they aren’t as much of a draw because players can’t win anything. 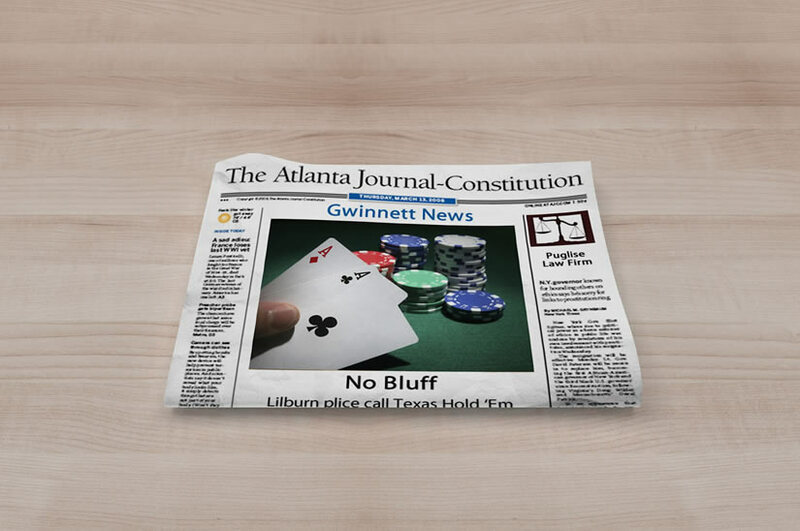 Many players may have moved to Hold ‘Em nights at businesses outside Lilburn – like the Ground Round Bar & Grill in Snellville – that still offer prizes. Bambinelli’s also wants to get back to cashing in on poker night. “It was a big draw and we’d like to have it again,” Greenstein said. Sports Fan patrons who are also die-hard Hold ‘Em buffs are still playing poker at the establishment, but without the benefit of being able to win anything more than bragging rights. Mike Puglise, the lawyer for kettner and the Sports Fan, believes the prizes will resume soon after a court clarifies the law for the cops. Puglise plans to ask city Judge Charles Barrett Monday to acquit Kettner, who faces a $1,000 fine. He will argue that a poker contest in which there is no cost to the player isn’t gambling. If he loses in city court, Puglise plans to challenge the decision in Superior Court. 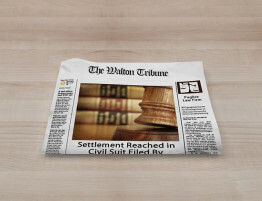 The state Attorney General’s office agrees with Puglise, said spokesman Russ Willard. 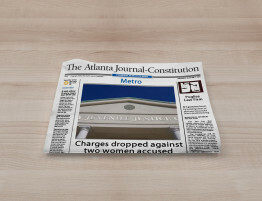 The Georgia Supreme Court has made the point clearly in past rulings that gambling requires the players to risk something of value, Willard said. 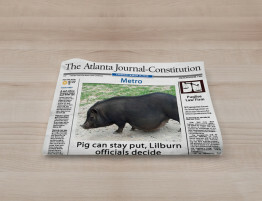 Even Lilburn Police spokesman Sgt. Tyler Thomas ackowleged it isn’t a safe bet a judge will take the department’s view on what constitutes gambling under the city ordinance. “It all depends on how you interpret ‘games of chance. '” Thomas said. 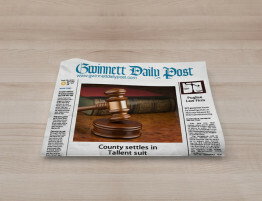 Houck, Lilburn’s outgoing chief, said he ordered the gambling investigation after getting a complaint about Texas Hold ‘Em being advertised by the taverns. Tao said he tried to reason with Houck by saying his customers weren’t betting, only playing for prizes just as they do on trivia nights. But for the chief, trivia and poker games don’t compare because poker , by definition, is a game of chance. “I didn’t see a problem with trvia because it was a game of knowledge nut the poker type tournaments I felt were illegal,” Houck said. The whole situation is reminiscent of the “The Music Man,” the musical in which town fathers try to protect the youth from being infected by gambling in pool halls in the fictional 1912 River City, Iowa. 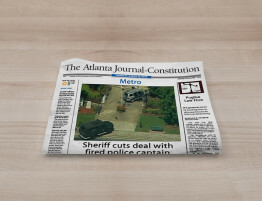 Lilburn authorities are going overboard in protect the town morals, Tao said.